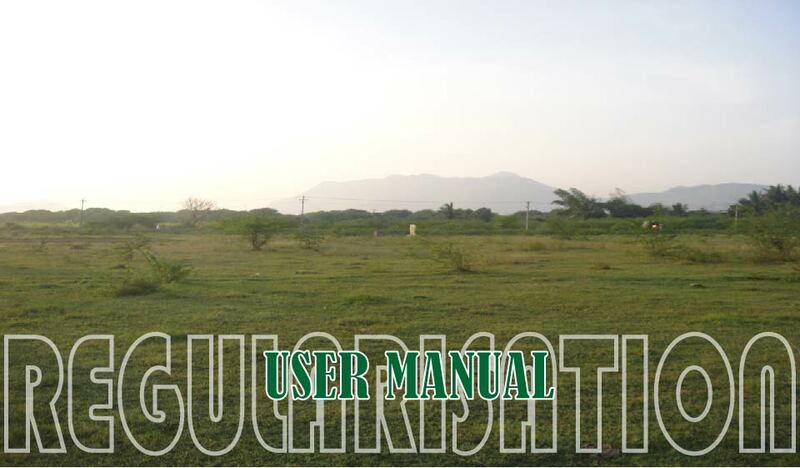 Following is the User Manual for Applying for Regularisation of Layouts and Plots, published by CMDA. It gives step by step details. Also visit www.tnlayoutreg.in, the dedicated Portal for Regularisation.